Casey Jones is named after an heroic train driver and legendary American folk legend. This cannabis strain was originally a 3-way cross by Grateful Head. It is the link to the Trainwreck genetics which is credited as the reason behind this dedication to the legend. 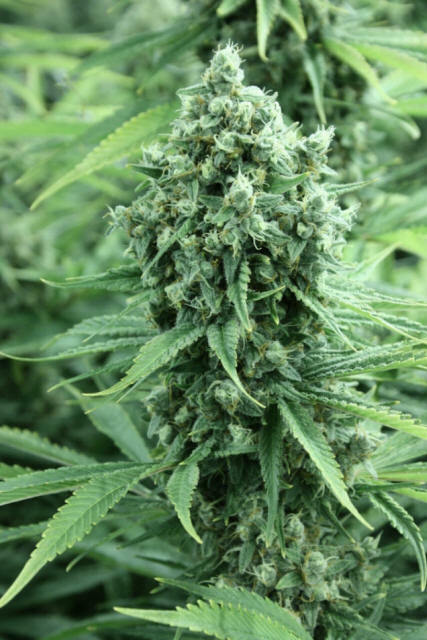 If grown well, Casey Jones can produce a very high yield with enormous top buds the size of your forearm. 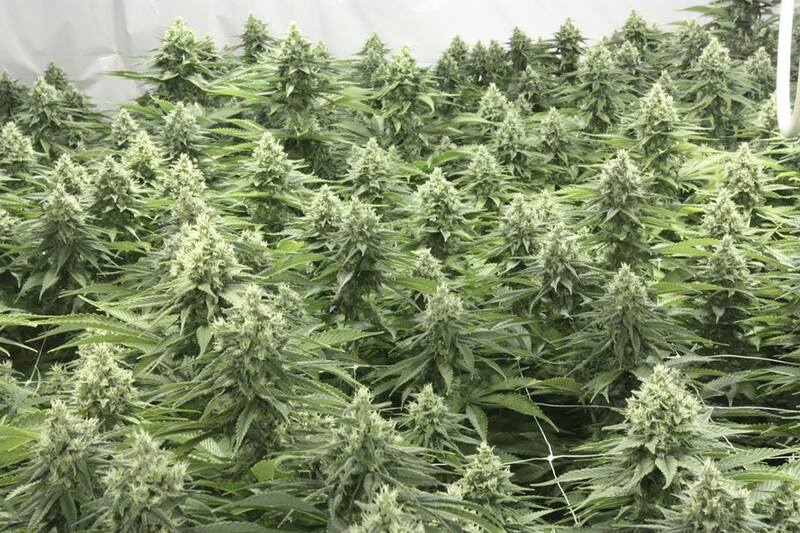 Growers are advised to allow plenty of room for these amazing plants. Our Casey is not shy to take over the room! Make sure to leave ample space between each plant in order to give them the chance to flourish. Casey Jones will grow fairly high if allowed. A robust plant, she has a solid structure and stable genetics. CJ can be flowered after as little as 2 weeks into vegetation. 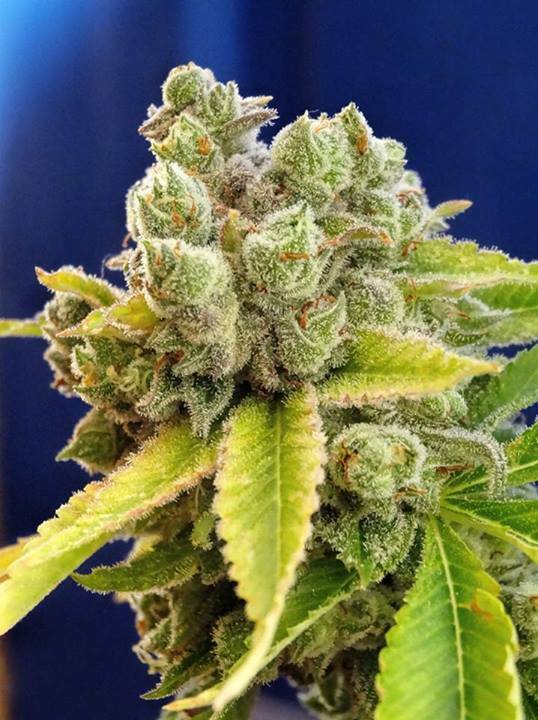 It is one of our easiest cannabis strains to grow. These characteristics combine to make this cannabis strain a great choice for beginner growers and experts alike. 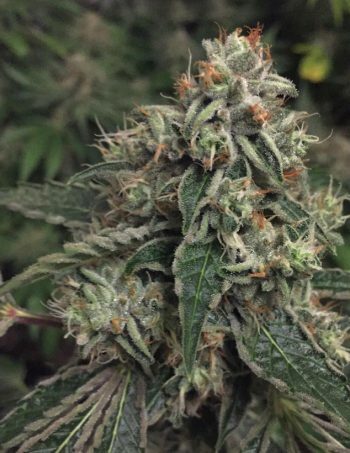 Those looking for that magic combination of pungent smell, strong flavour and a high yield will not be left disappointed with this runaway train! World-famous Trainwreck is mixed with the classic Sour Diesel and finished off with a healthy dose of Thai in this high-yielding variety. Dense, resinous flowers are accompanied by little foliage. This leaves more ventilation to protect against mould and mildew. Commercial producers & connoisseurs alike will appreciate the complex layering of flavours. Expect a virtual train-load of crystal-covered colas. Casey responds well to Sea of Green cultivation. CJ is perfect for a continental climate. A greenhouse is recommended for outdoor growers battling short flowering seasons. 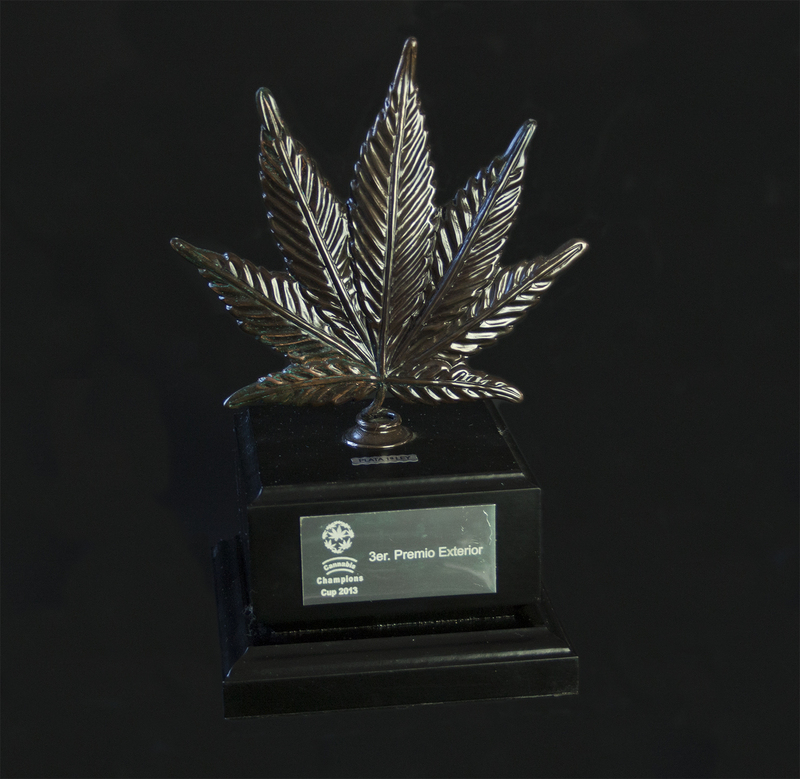 Developed by world renowned grower Grateful Head; the high from this mainly indica strain is clean and smooth. The taste is earthy & spicy. The ‘fuel’ taste distinctive to a good Kush is also there. The effect is instant and uplifting. 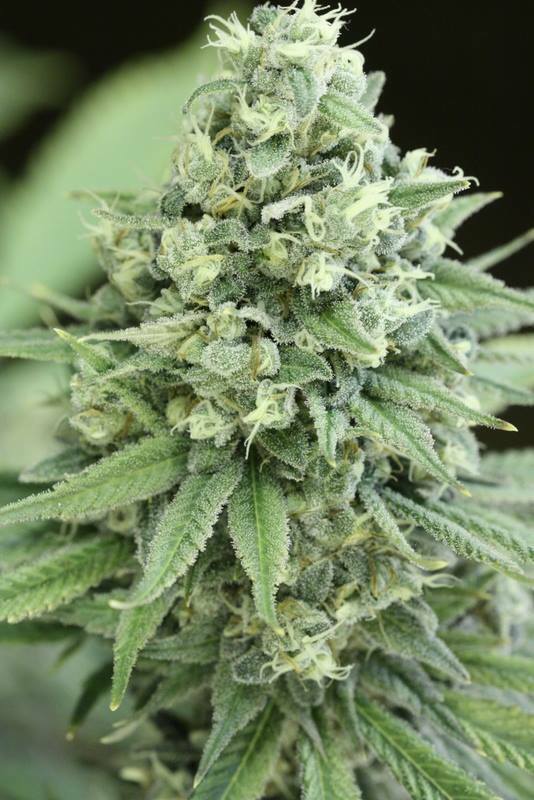 Casey Jones is fast flowering (8 weeks) and is famous for its incredible high-yields. We were honoured to have acquired an original clone to work with from Connoisseur Genetics.